Come support our local talent! The Vail Gymnastics Center presents its annual Spring Gymnastics Show on Saturday, April 20 at 11 a.m. The Incredibles themed program will showcase recreational and team gymnasts. Cost to participate is $45 and includes a leotard for girls or a t-shirt for boys. Registration is open until April 10. To register, visit http://vailrec.maxgalaxy.net/Registration.aspx?ActivityID=846 more information, call 970-479-2287 or email gymnastics @vailrec.com. The Vail Gymnastics Center is located at 545 North Frontage Road, Vail, Colorado 81657. 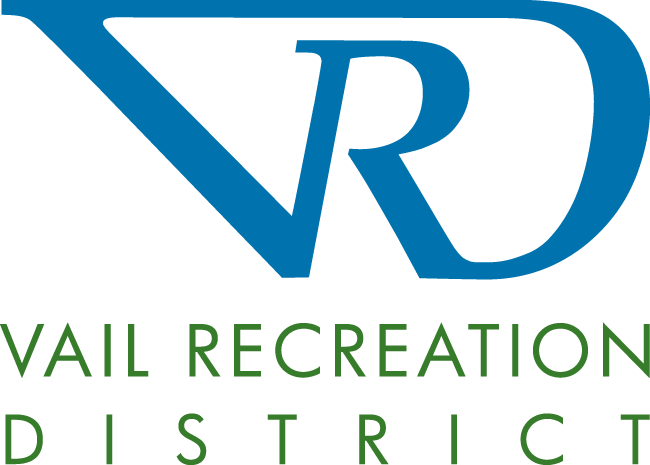 The Vail Recreation District Administration offices are located in the Vail Tennis Center Building on the first floor. Offices are open Monday-Friday, 9 a.m. to 5 p.m. with the exception of holidays.